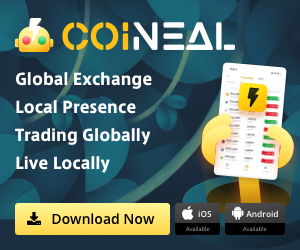 Home Asian News The Security Token Future Global Conference is Back. Singapore, 18 January 2019 – With regulators cracking down on Initial Coin Offerings (ICO) after the ICO craze of ‘17 and ‘18, many projects have pivoted towards a more assuring option – Security Token Offerings (STO). This January, investment firm GoldenSand Capital and NYC-based investment and advisory firm SMC Capital are joining hands with prominent names in the blockchain space TALENTA, Global ICO Transparency Alliance (GITA), Mars Finance and VBlock to bring back the second installment of the Security Token Future Global Conference. From professors to stock exchange specialists and legal counsels, the STO extravaganza is expected to be a colorful affair graced by a wide array of personalities from the blockchain space – an opportunity with plenty to look and learn from. 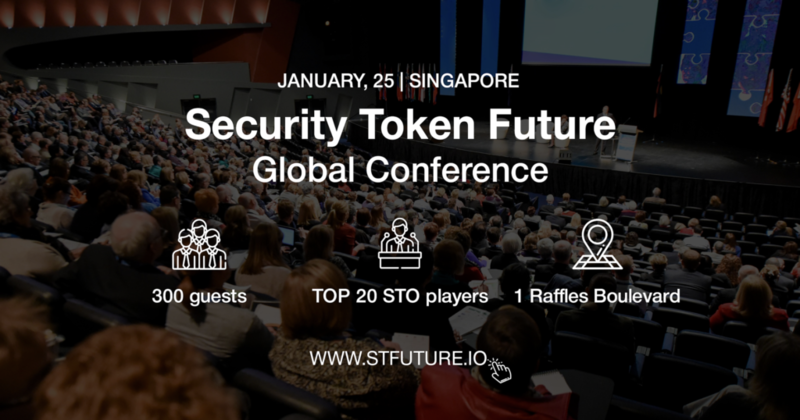 Slated for 25th January 2019 at the Suntec Singapore International Convention and Exhibition Centre, the full-day conference will be covering a vast buffet of of STO topics everyone in the scene should know about, including “The Next Wave of STO Development”, “Best Practices of Issuance Platforms”, “The Importance of Ratings and Governance in the STO Ecosystem” and many more. Whilst most blockchain events in recent months have been plagued by a distasteful trend of predominantly mercenary genres, the Security Token Future Global Conference promises to be an educational one and have everyone leave with more STO knowledge than they had before. In addition to that, attendees of the conference will also be in for a real treat as industry heavyweights have been specially brought in to share their takes on controversial matters such as “The Emerging Security Token Players and Ecosystem in Asia”, coveted details such as “Global Regulations for STO as a New Capital Market for Digital Assets” as well as widely discussed matters like “Investment Logic in Security Tokens from a Global Perspective”. It truly is a feast for the brains.